How can we help? 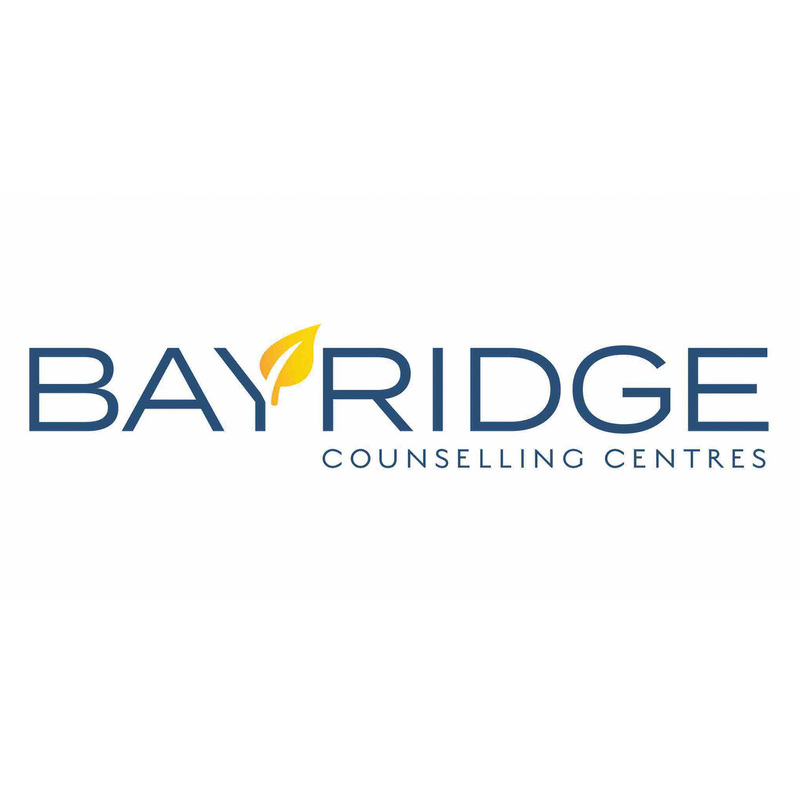 Contact Bayridge Counselling Centre , Counselling Centre. Please feel free to call us at 905-297-5317 or send us a message day or night using the form below.